Bara Church is more than a building but it's our honor to provide a space for memories to be made. Whether it's a birthday party, wedding, business event or any other type of get-together, we're grateful for the opportunity to share with you what God has so graciously shared with us. 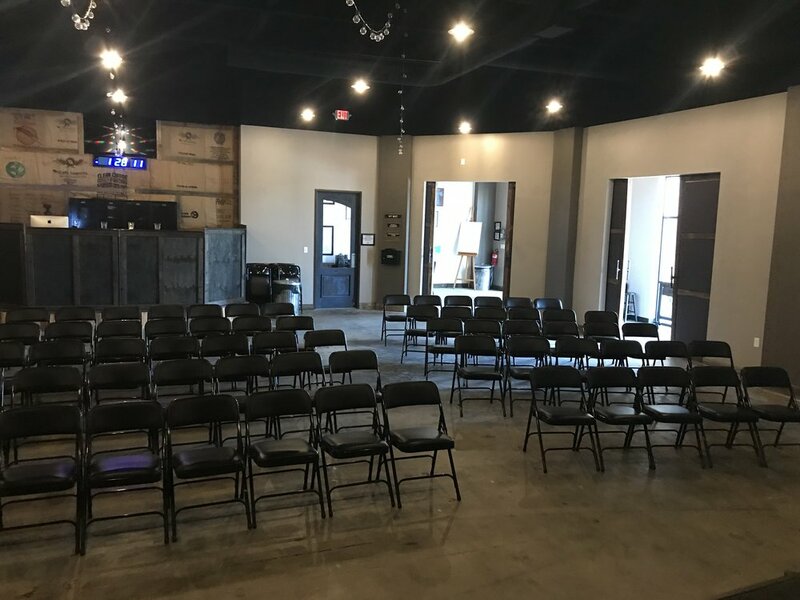 Click the button below to complete our Facility Request Form, or for more information, contact our Administrator, Robin Nagengast, at robin@barachurch.com.